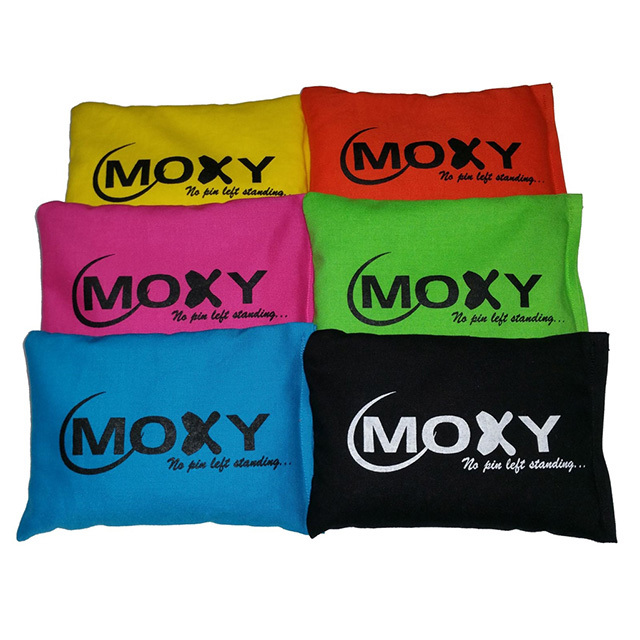 At Moxy Bowling Products, we are always trying to bring something new and revolutionary to you. This Sports Grip Sack has a revolutionary new style. These are filled with absorbent beads that fill the sack. The beads absorb more moisture allowing a more accurate and consistent release of your bowling ball.